Join Said Iskandar, M.D. and Gareth Titus, M.D. 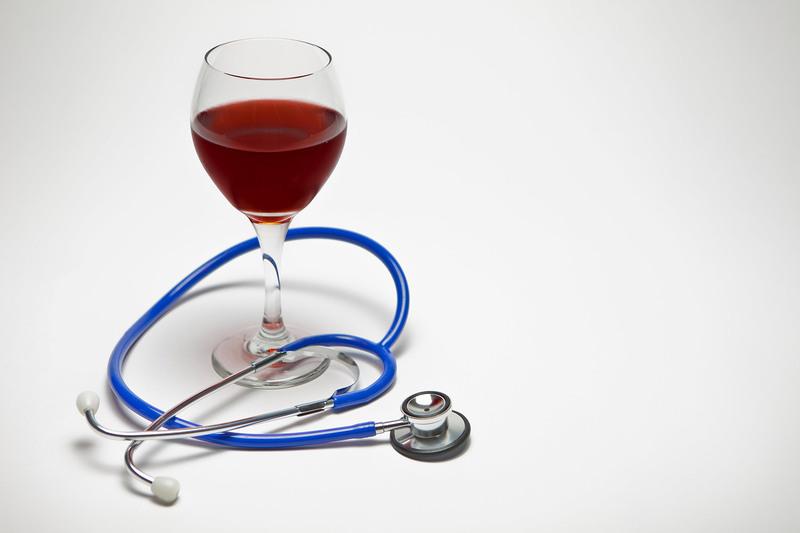 for a delicious dinner and local wine tasting as they discuss heart disease symptoms and risks, as well as prevention and treatment options. Please call 434-517-3538 to register for this free event. Attendees must be 21 or older.